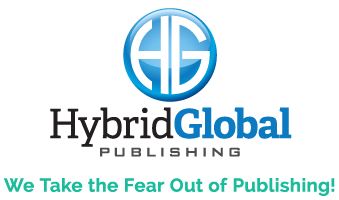 Since ‘traditional’ publishing means that publisher offers an advance against future royalties, it’s expected that they actively market and promote their titles and assume all production and distribution costs. 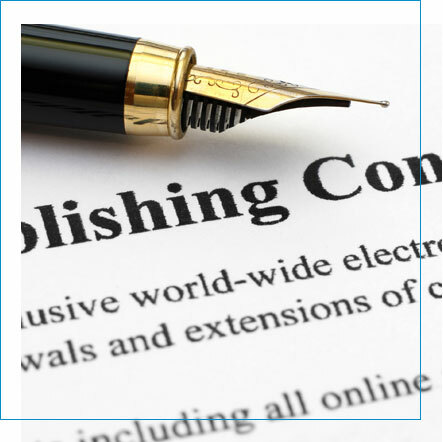 Read contracts carefully for any costs or charge-backs that can be deducted from royalties. They also have standard royalty rates and established distribution to the marketplace. Traditional publishing houses either have in-house sales and marketing teams or work with an outside sales team to pitch their titles. Traditional publishers offer between 10% to 15% royalty, on average. 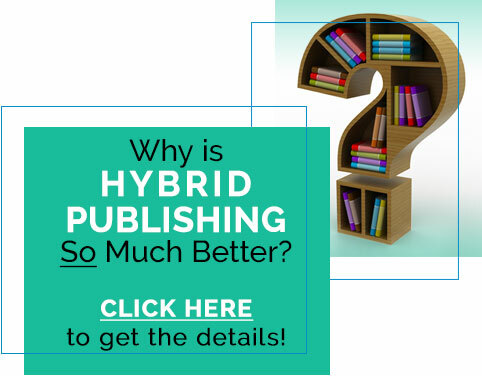 Some offer a percentage of publisher’s net revenue and others of cover price – be sure to clarify what you’re being offered. Traditional publishers normally retain full control over title and cover art. If you have strong feelings about your title or cover appearance, get them written into your contract before you sign it. Ready to get started? Click here to submit your book idea now!